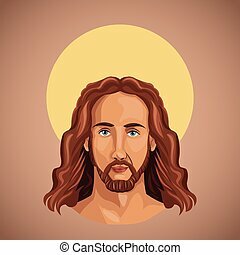 Jesus christ portrait. 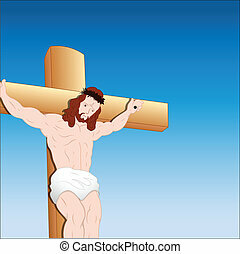 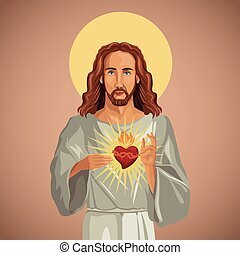 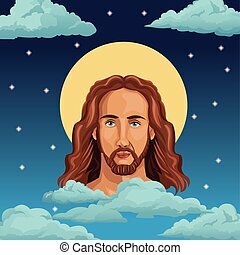 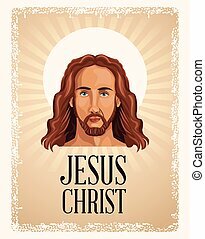 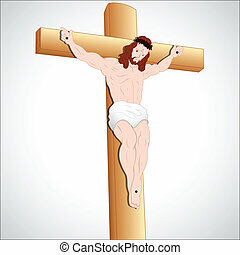 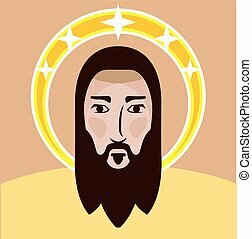 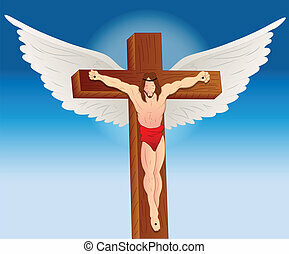 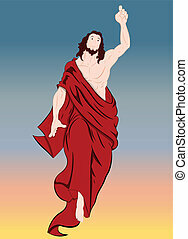 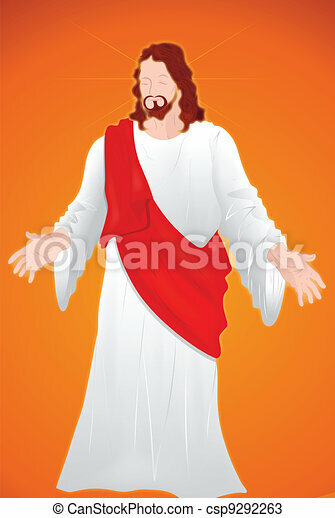 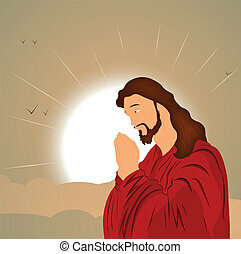 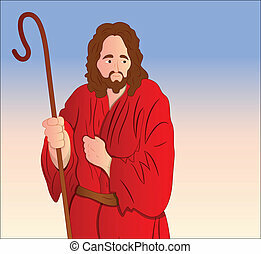 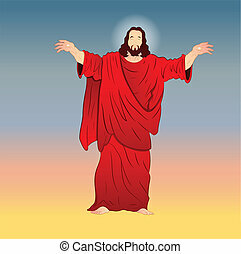 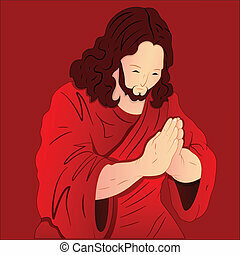 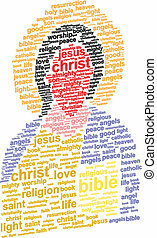 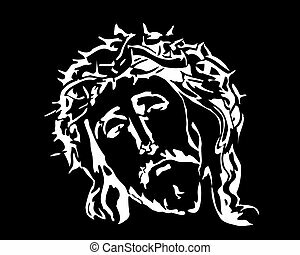 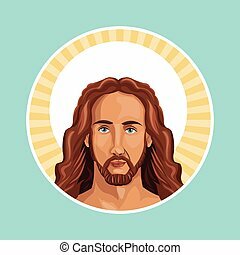 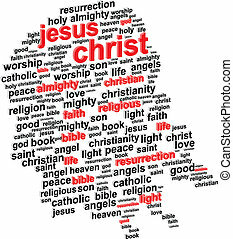 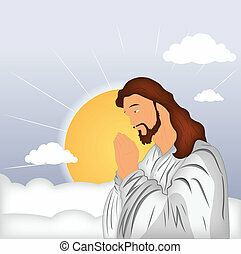 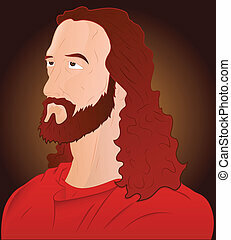 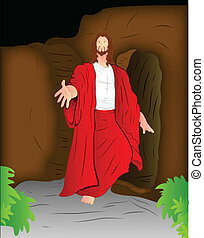 Art of jesus christ isolated on red background portrait vector illustration. 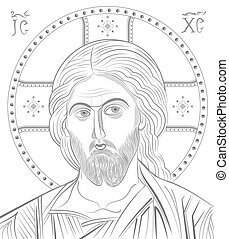 Jesus Christ byzantine style portrait. 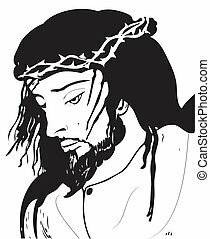 Portrait of Jesus Christ in the suffering and agony of Good Friday. 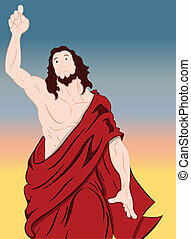 Christ is Risen - portrait of Jesus Christ bringing salvation to humanity. 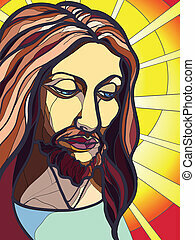 Vector illustration saved as EPS AI8, all elements layered, no effects, easy edit and print. 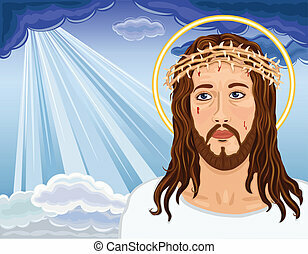 Portrait of Jesus Christ wearing crown of thorns and looking at you with serious expression.